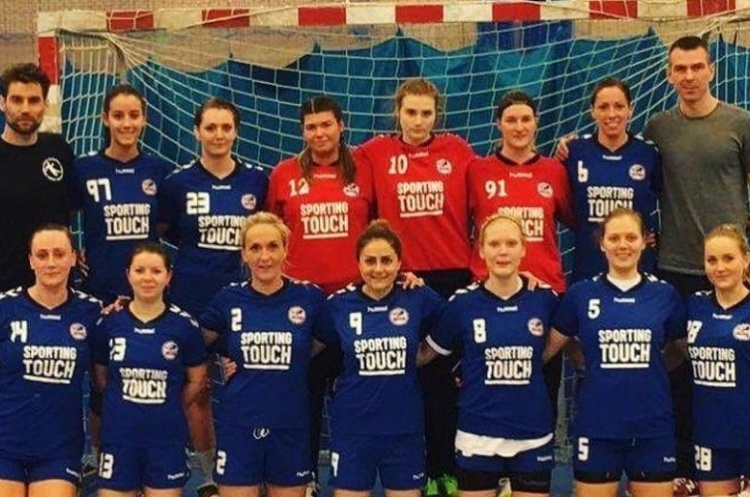 Coventry Sharks travel to the capital this Saturday for the only match in the Women’s Premier Handball league over Easter weekend, where they play London Angels. The last time these teams met, in January, it ended in a narrow 19-22 to Angels. Angels have enjoyed a fantastic start to 2018, winning four out of six matches in the Premier Handball League including their win over Sharks in January. Sharks haven’t played a league match since mid-February when they beat Cambridge 21-31. The two teams are only four points apart in the league table – Angels in fourth and Sharks in sixth – but the Midlanders have two games in hand over Angels, so will be looking to close that gap. Throw-off is at 13.30 in the Barking Sporthouse. Just a handful of games remain in the 2017/18 league season, and it’s still all to play for.